Washington State Parks and Rec allows visitors access to all state parks without a Discovery Pass. Includes access to Riverside State Park and Mt. 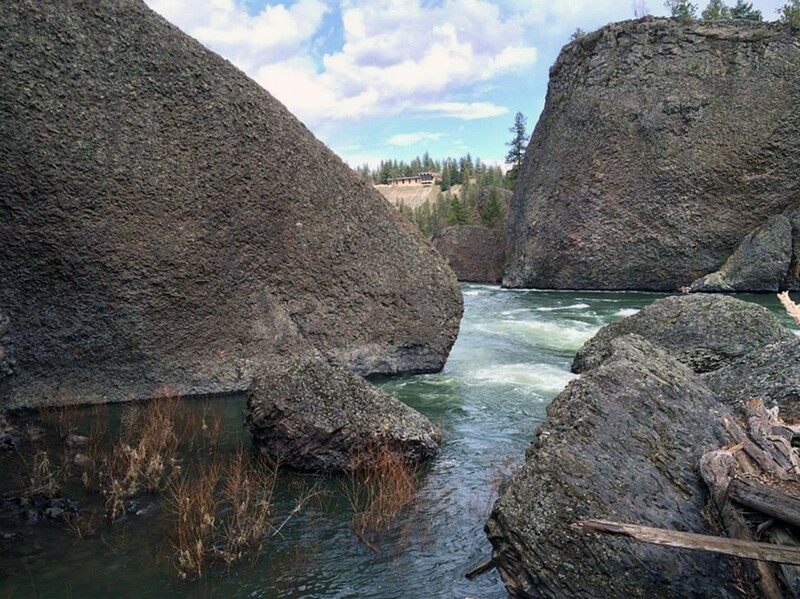 Spokane State Park. Final 2014 "free" day Nov. 11.